People that are successful in their profession tend to be great at one thing. Michael Jordan was great at basketball. Then he tried to play baseball. He discovered he stunk and went back to playing basketball. So, what specific qualities should you look for when selecting a QSR concept to invest in? 1. Do their menu and product offerings stay true to a core concept? It’s pretty simple. If you own a hot dog stand, don’t sell hamburgers. Trying to be all things to all people only results in mediocrity. You should be able to scan the menu quickly and process it easily. If looking at the menu board is like being at a NASCAR race, you are asking for trouble. When it comes to QSR food concepts, complicated and overwhelming does not work. Easy and good does. 2. 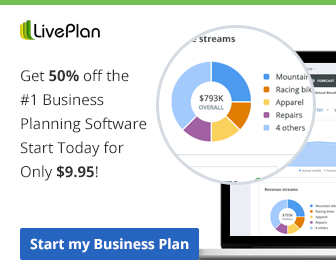 How much will you have to purchase and account for? The more perishable food and packaging you are required to buy, the more waste and excess inventory are likely. That translates to higher food costs and less cash flow. 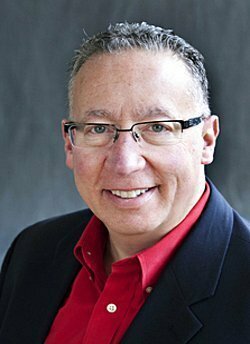 It is no secret that franchisors typically make a percentage from what you are contractually obligated to buy. The unscrupulous franchisors have no qualms about forcing you to buy items that increase their bottom line, not yours. 3. What kind of training and execution are required? For a QSR food concept to succeed over the long term, it must deliver their products quickly and consistently. The more offerings you must learn and execute, the less proficient employees will be. 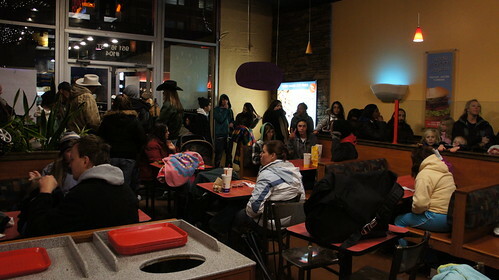 Additionally, most QSR concepts rely on “young adults,”as their employees. As us older folk may remember, focus and attention to detail were not our strong suits at that age. Combine that with the industry’s inherently high turnover rate, and you get inefficiency and inconsistency. What does that equal? You betcha! Higher labor costs and lost customers. 4. Many franchisors will try to sell you on flash and sizzle. Ignore that nonsense. If you want sustainable success, choose a concept that stays focused on core products and executes efficiently to every customer. That will help you control the all-mighty food and labor costs. When those are under control, it allows you to focus on improving and growing the business. Simple enough? I would love to hear your comments on what qualities you think a QSR concept should have to be successful? You’ll see the comment area below. 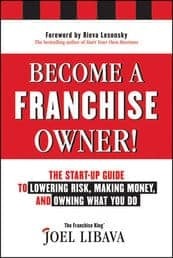 If you’d like learn exactly how to choose and research a food franchise, (or any type of franchise) click the cover to this eBook. 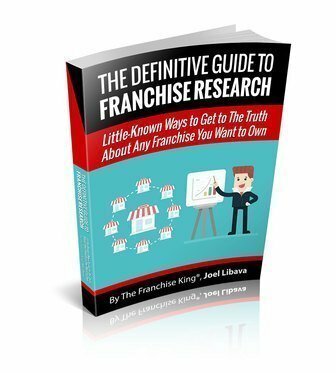 A simple, step-by-step way to carefully select and research a franchise!